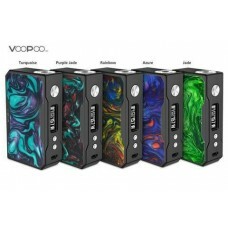 VOOPOO DRAG 157W TC GE..
UD PREBUILT COILS By Y..
UD VAPE WIRE By Youde ..
Modvapa Sub II MK1 Ato.. 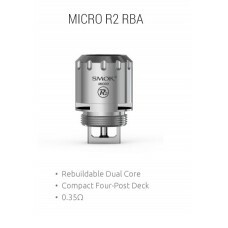 Aspire Atlantis 5 mL R..
SMOK Micro R2 RBA Dual..
Smok TF-R2 RBA Dual Co..
Roil Replacement Cartridge By .. 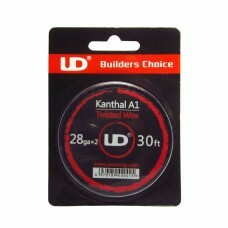 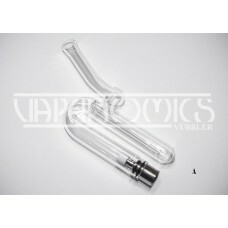 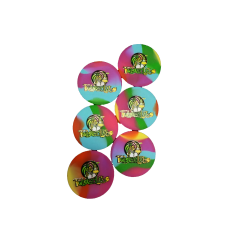 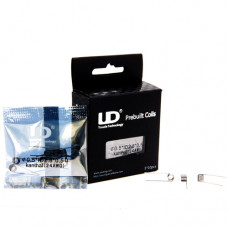 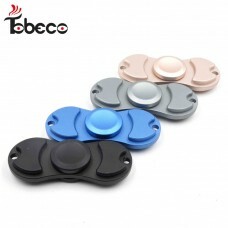 TWISTED LABS - SILICONE CONTAI.. 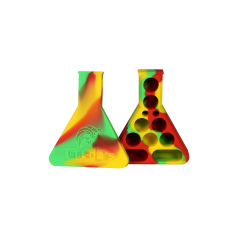 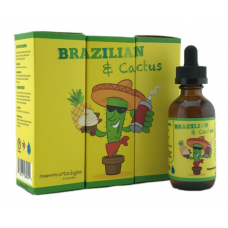 TWISTED LABS - SILICONE BEAKER..
UD PREBUILT COILS By Youde Tec..
UD VAPE WIRE By Youde Technolo..
BRAZILIAN & CACTUS 60ML by..
INNOKIN MVP 20W EXPRESS KIT..
Modvapa Sub II MK1 Atomizer.. 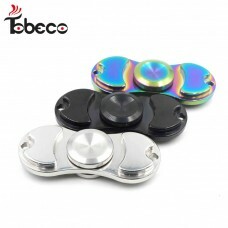 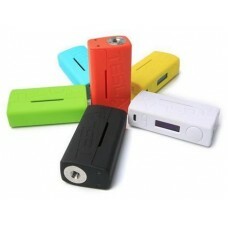 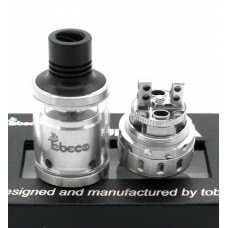 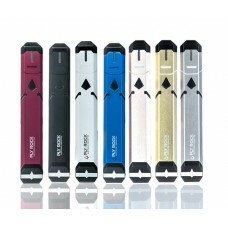 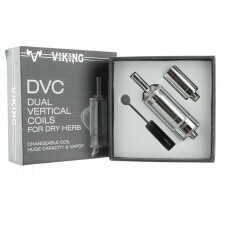 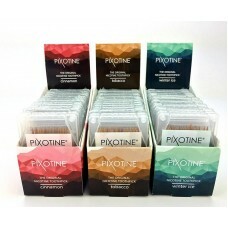 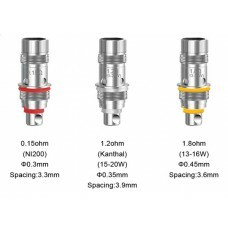 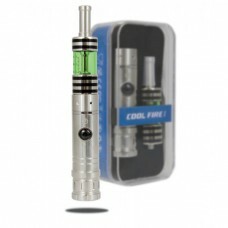 Aspire Triton Mini Coils 5pk.. 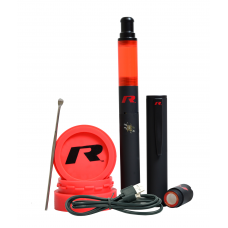 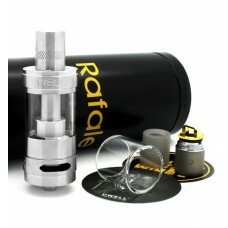 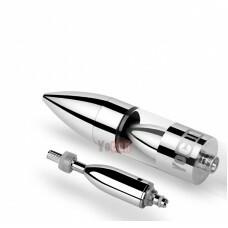 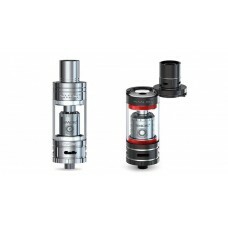 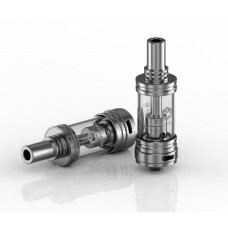 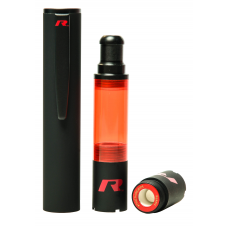 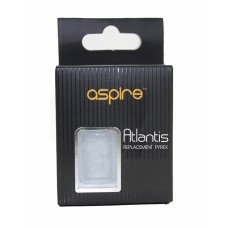 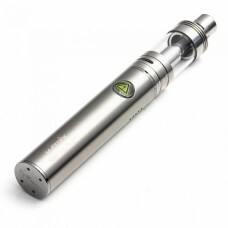 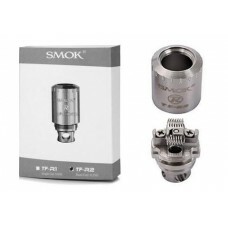 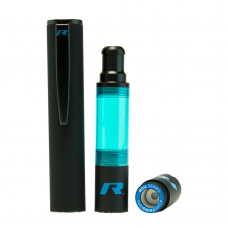 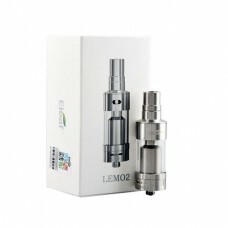 Aspire Atlantis 5 mL Replaceme..
SMOK Micro R2 RBA Dual Coil..
Smok TF-R2 RBA Dual Coil Head.. 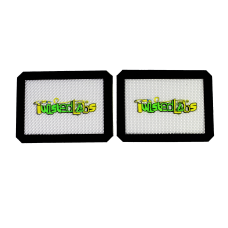 TWISTED LABS - SILICONE MAT 2-.. 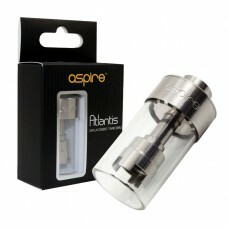 Aspire Vivi Nova-S Glass clear.. 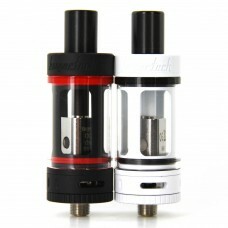 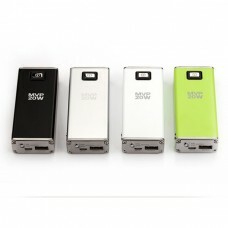 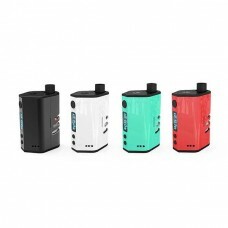 Aspire Mini Vivi Nova-S Glass ..
Yocan Exgo Expure Bullet Atomi..